Get 47841 automated home sale updates. The zip code is a very sought-after area in which to purchase a home. 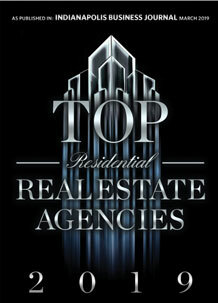 With 6 such listings out there, now is a great time to get in touch with one of our agents.